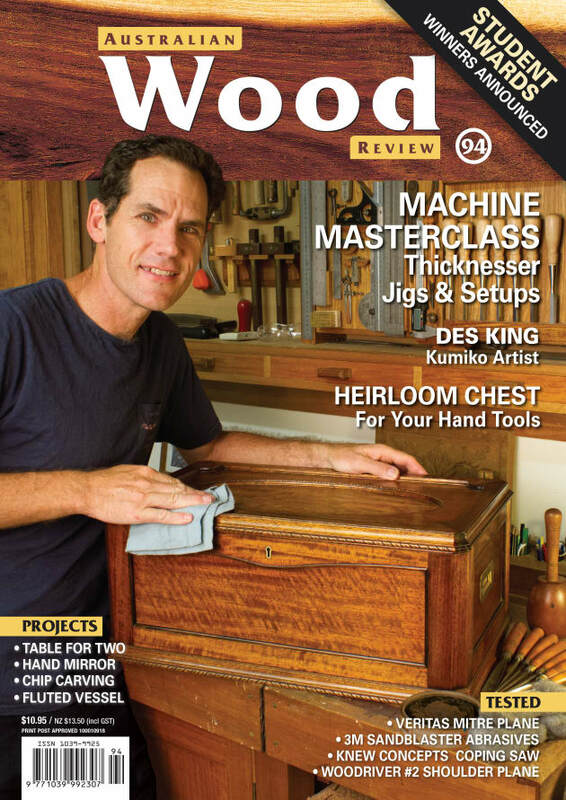 On the Cover: Troy McDonald builds a traditionally styled tool chest with decorative carved mouldings. Part 1 covers the build and embellishment of the carcase and lid. Subcribe to the print and or digital version now! 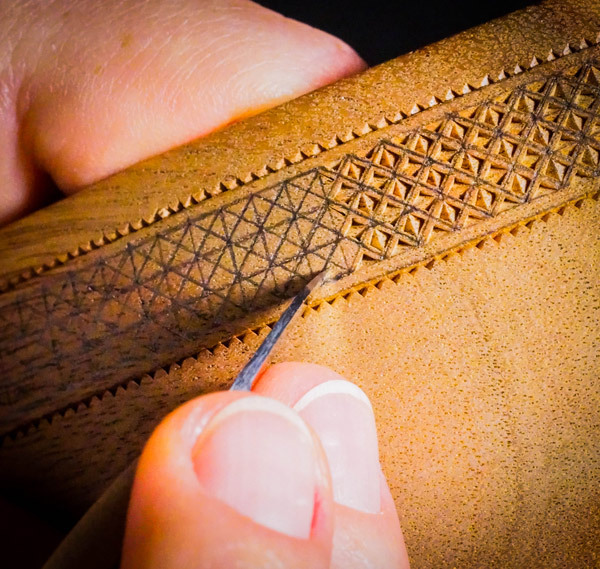 Kumiko King: Desmond King studied the art of shoji and kumiko making in Japan and has now written the most comprehensive books on the subject. Breaking Down Barriers: Entries in this year’s Student Awards 2016 have surpassed expectations. Announcing the winners – with commentary from judges Stuart Faulkner and Laura McCusker. 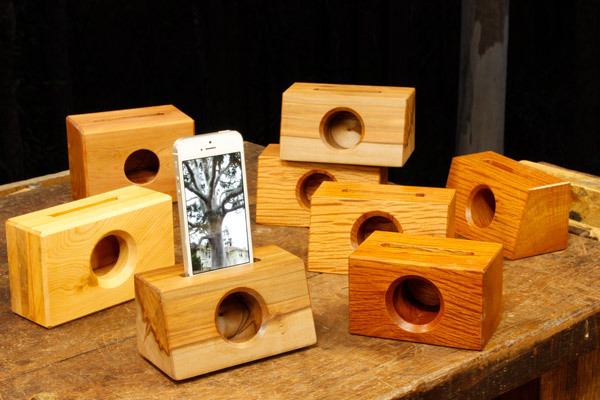 Smartphone Speakers: Raf Nathan turns up the volume with some simple variants on phone cradles. Sacred Geometry: Based in Perth, Simon Parsons designs and makes contemporary styled furniture with inspiration from ancient mathematical formulas. The Craft of Collaboration: Romanian carver Zina Burloiu adds a delicate pattern to the bowl that Terry Martin turned last issue. Machine Masterclass: Get more from your thicknesser with simple jigs and setups from Damion Fauser. 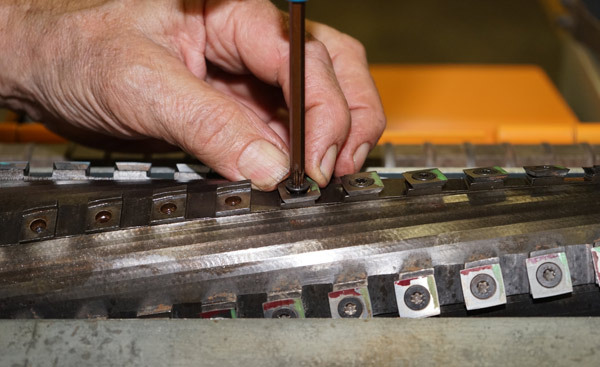 Spiral Cutter Refurb: Richard Vaughan shows how to do a full scale clean and refit of helical cutters. 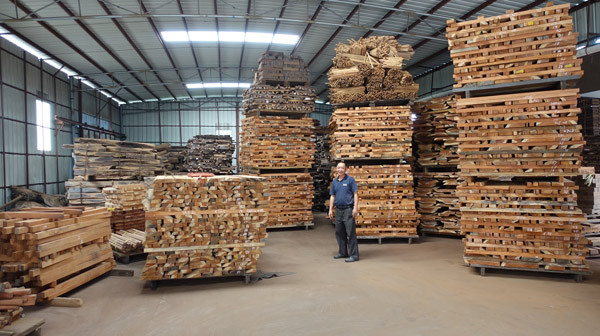 Well Made in China: A visit to the Woodwell Tools factory in Guangzhou reveals a company that is dedicated to family values and traditional styles and methods of toolmaking. 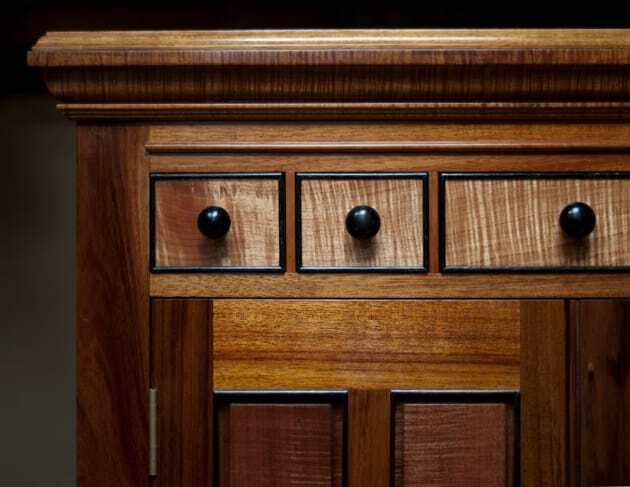 Keeping Chests: Arthur Grant made an heirloom cabinet with a multitude of drawers for each of his four grandchildren. 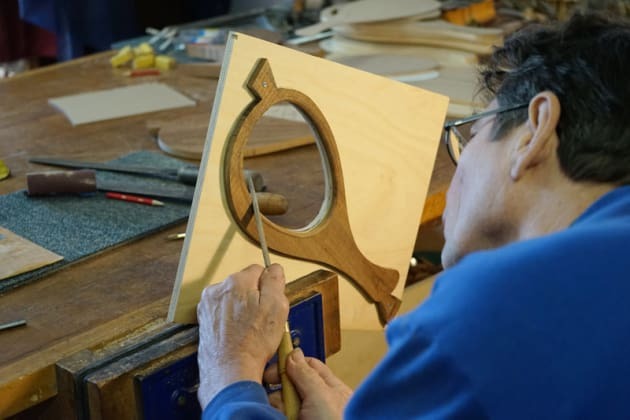 A Little Love Job: Richard Vaughan shows how he designed and shaped a blackwood hand mirror for his niece. Table For Two: Charles Mak makes a small round breakfast table from sapele with a hexagonal-sided pedestal base to replace the one his daughter took with her when she left home. Black and White: On a scale of wood, Vince Manna tells how his interest in music and woodworking grew side by side. 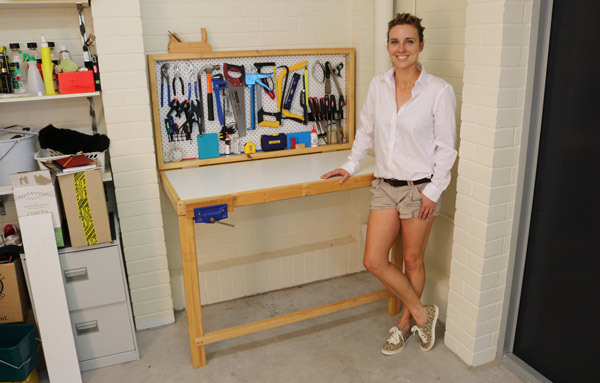 The MacGyver Bench: One of the legacies of her father’s skill and practicality was a fold-up workbench which doubles as hand tool storage. A project by Kerryn Carter. 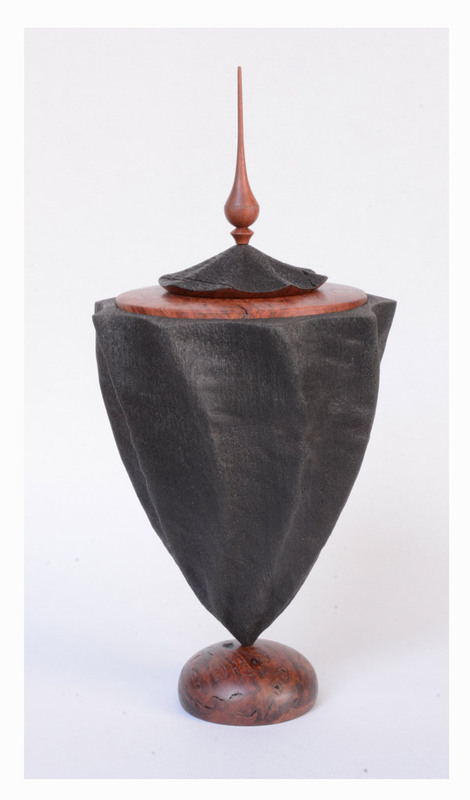 Hollow Turning – The Cheat’s Way: Adding a shaped insert allows Andrew Potocnik to make a lidded vessel in an open-ended way. 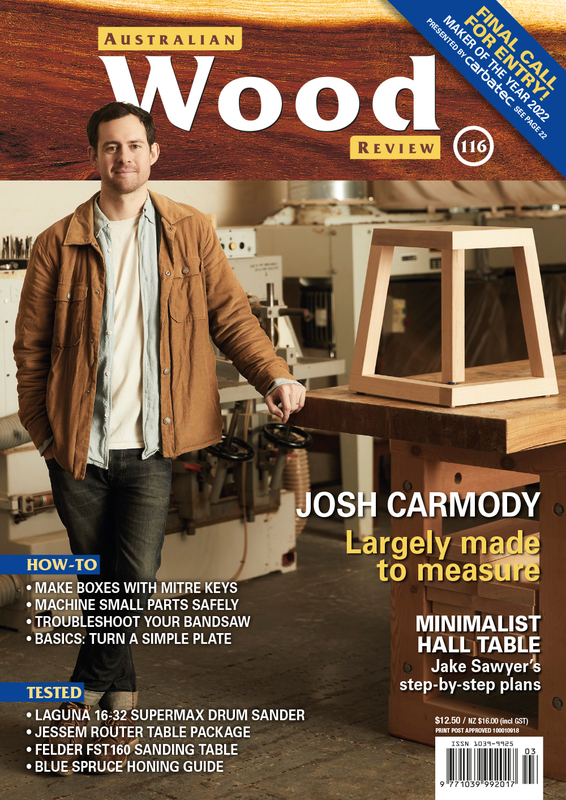 Subcribe to the print and or digital version now!